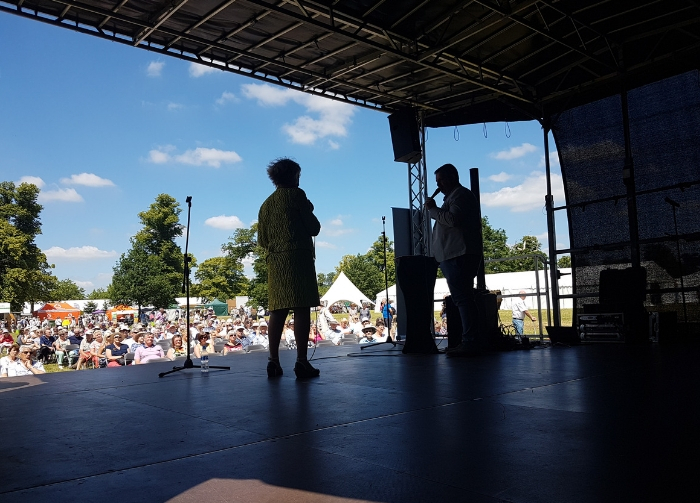 The Blenheim Palace Flower Show is an annual horticultural event featuring hundreds of garden and home exhibitors, a Grand Floral Pavilion, gardening talks and a Floral Art Marquee. Our 2019 show will be opened by TV presenter George Clarke, who will also lead talks in the Gardening Theatre (Friday 21st June only). The show is set in the grounds of the stunning Blenheim Palace which is one of the biggest palaces in the UK. 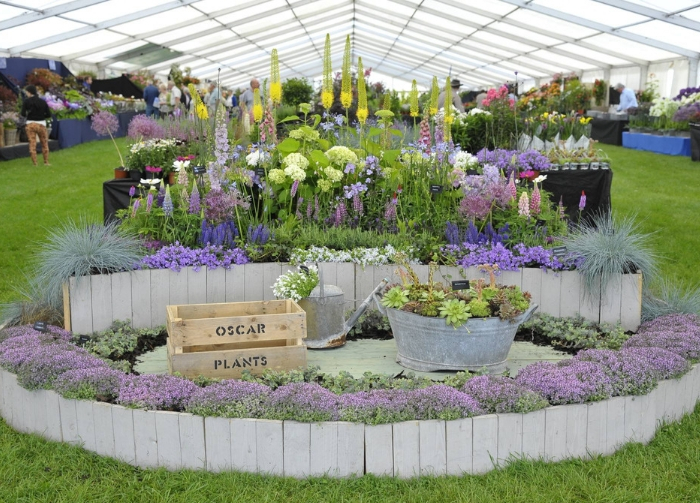 The Blenheim Palace Flower Show will officially be opened by TV presenter George Clarke at 10am on Friday 21st June 2019. George will also be taking part in Q&A sessions in the Garden Talks Theatre (Friday only). Click here for more details. Situated on the grounds of Blenheim Palace, the Grand Floral Pavilion will be filled with nurseries with beautiful displays. Here you’ll discover stunning arrangements from nurseries up and down the country as they compete for our prestigious Best in Show prize. Click here for more details. Roll up, roll up! 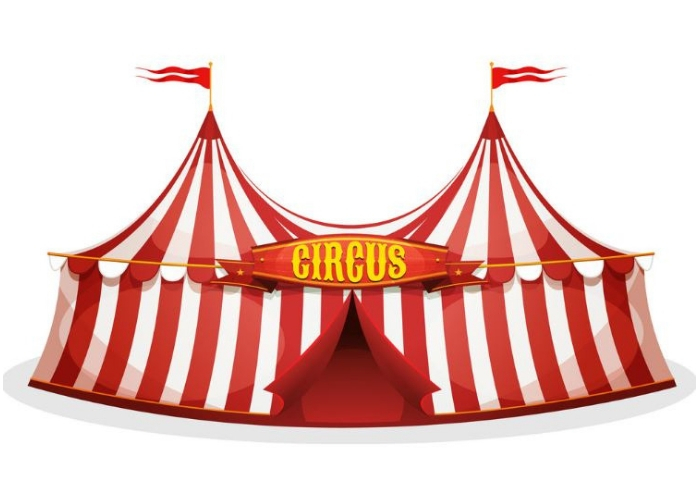 The NAFAS Floral Art Competition has a brand new theme for 2019: Circus - The Big Top. The competitive floral art competition showcases the talent of the creative floral designers from NAFAS with some classes also open to the public. Click here for more details. 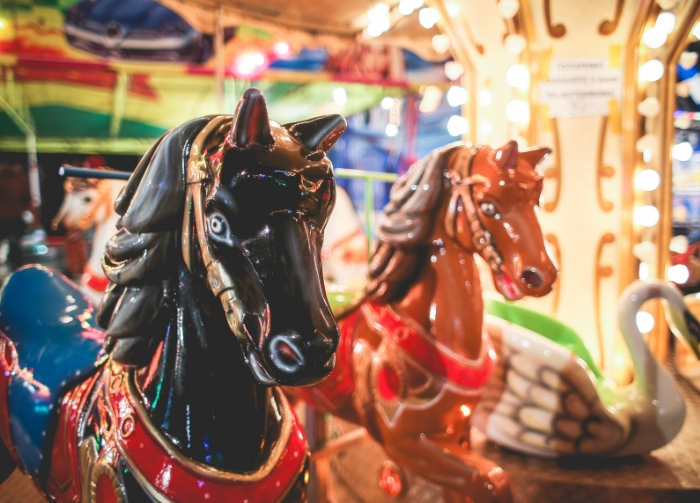 Take a step into our Floral Fairground where you'll find all the fun of the fayre with our stunning Floral Carousel designed by celebrity florist Mig Kimpton. 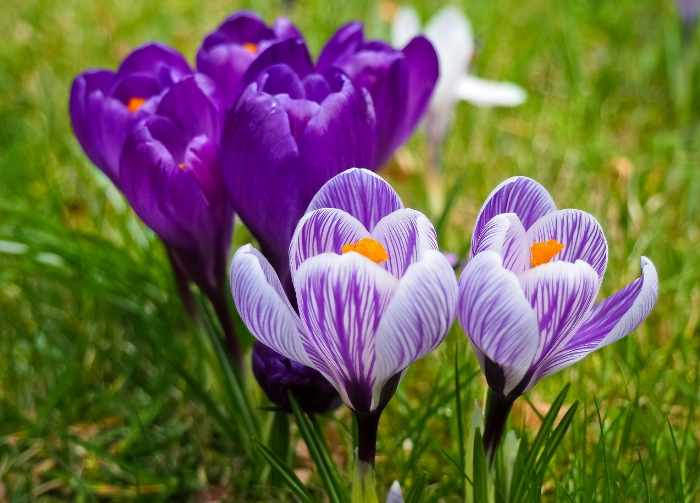 We're delighted to be welcoming a selection of new and inspiring Show Gardens to the Blenheim Palace Flower Show 2019. Click here for more details. 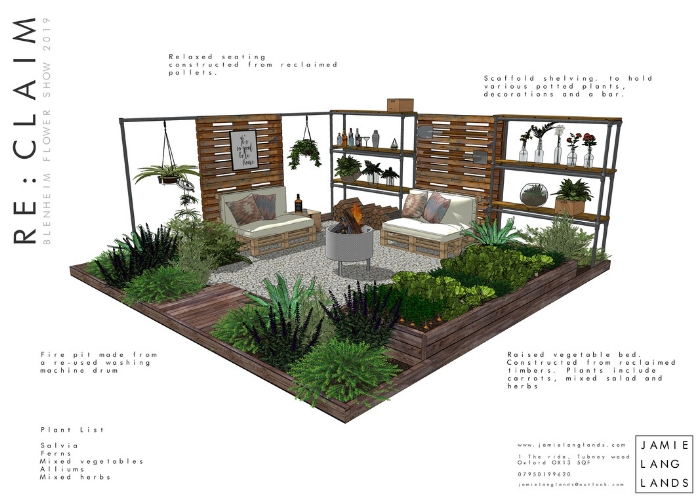 Plant A Border provides an opportunity for horticultural students, designers, community groups, horticultural societies and budding gardeners to experience design, planning and building a horticultural exhibit at a Flower Show. Click here for more details. Join us at the Main Stage where a series of insightful talks will be taking place across the weekend. 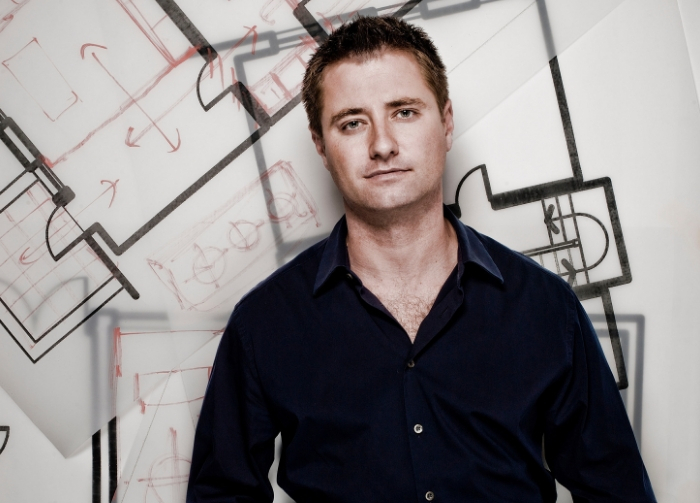 On Friday TV presenter George Clarke will be taking part in two talks and Q&A sessions. More details to be announced soon. 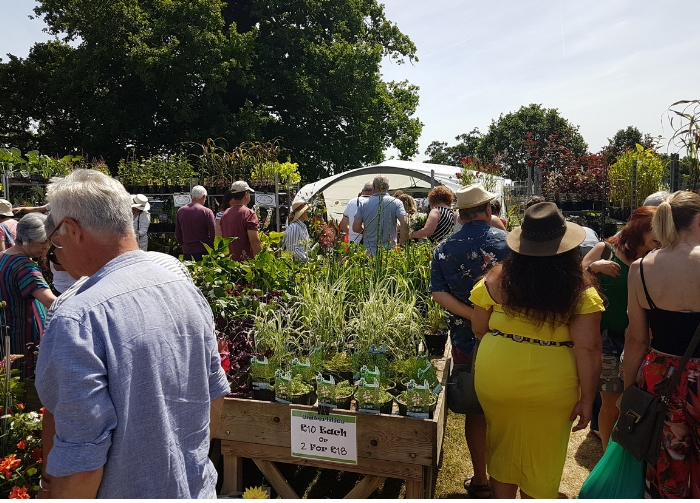 Filled with more plants, flowers and bulbs than ever before, our new Outdoor Plant Village will be the perfect place to peruse and purchase new additions to your home and garden this summer at the Blenheim Palace Flower Show. Click here for more details. Take a stroll through our shopping village and discover a whole range of products for your garden. 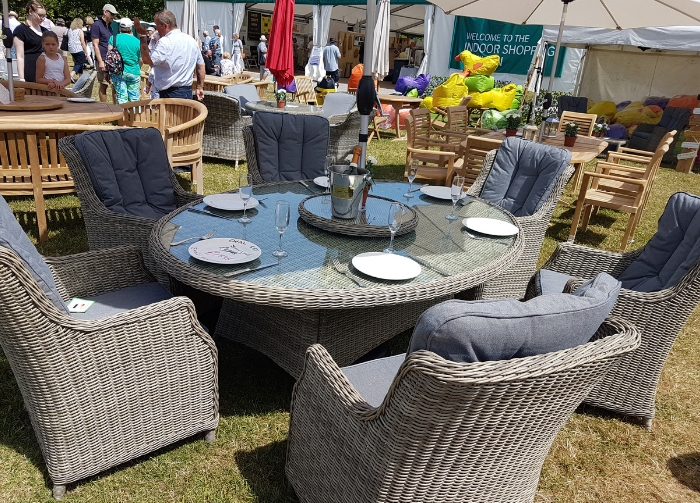 From unique garden gazebos, greenhouses and arbours to gardening sundries and hundreds of other products, you'll find everything you need for your garden. Click here for more details. 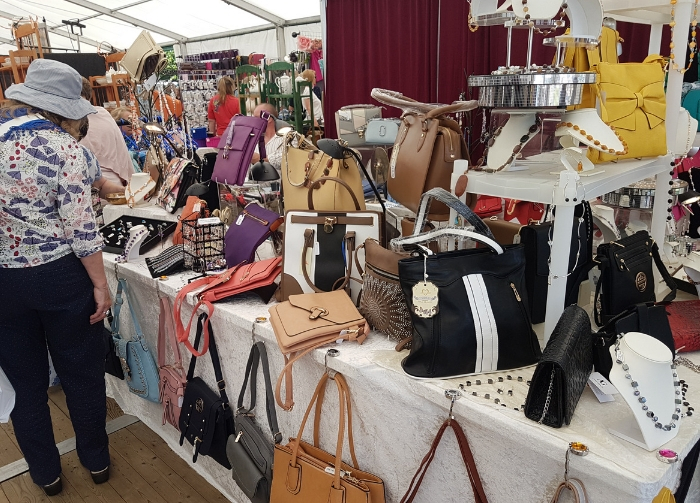 The Indoor Shopping Pavilion is packed with the highest quality gift ideas, handmade crafts and exquisite country home wares including artwork, kitchenware, naturally sourced health & beauty products plus much more. Click here for more details. 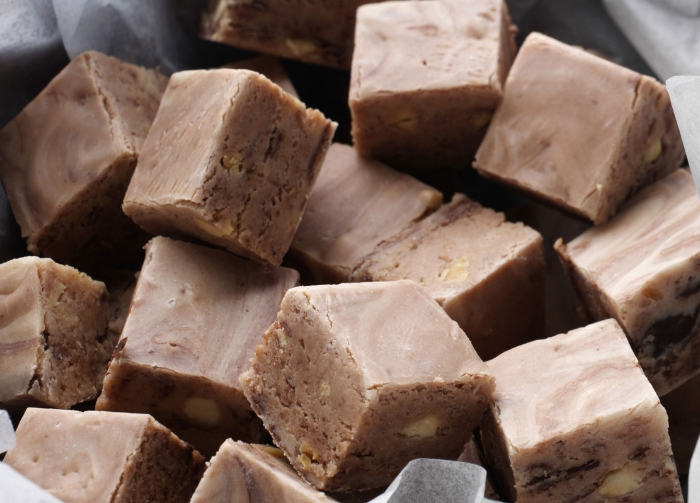 Taste your way around the world in our Fine Food & Drink Pavilion where top billed food & drink companies will sell an array of delicious sausages, oils, cheese and confectionery many offering irresistible free tasters. Click here for more details. 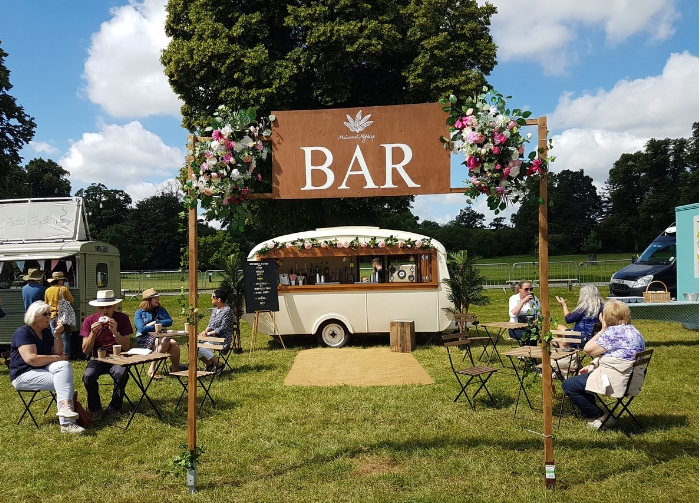 Here you'll find a whole array of stands selling a selection of food and refreshments, plus our Main Stage where you can sit back and relax while you listen to insightful talks and entertainment throughout the weekend.